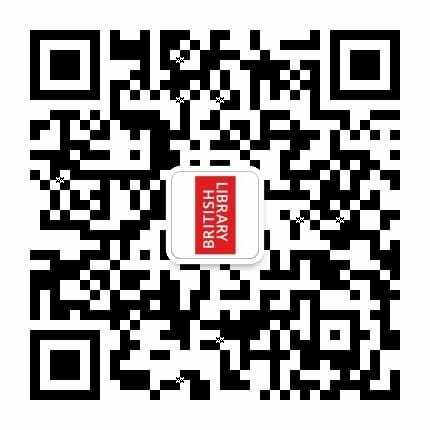 标题： 刊登于杂志《日晷》的《伦敦函件》（'London Letter'）一文，T·S·艾略特作 作者／创作者： 《日晷》，T·S·艾略特 藏品存于： 大英图书馆 书架号： P.P.6491.i. 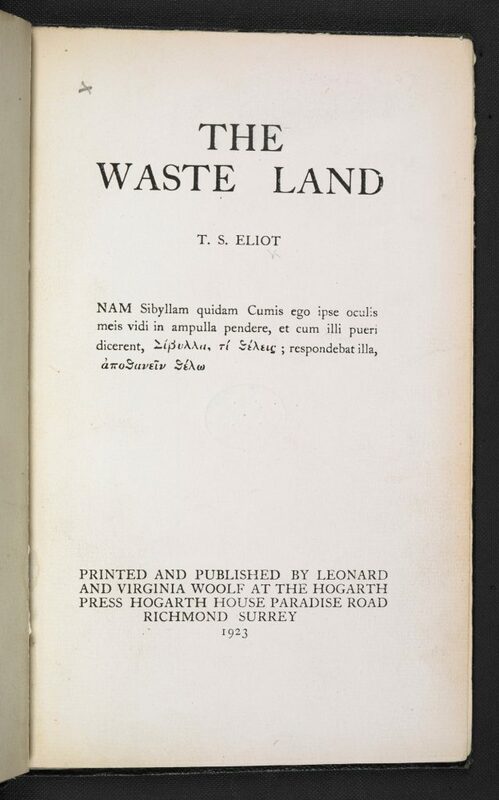 版权： T S Eliot: © Estate of T. S. Eliot. 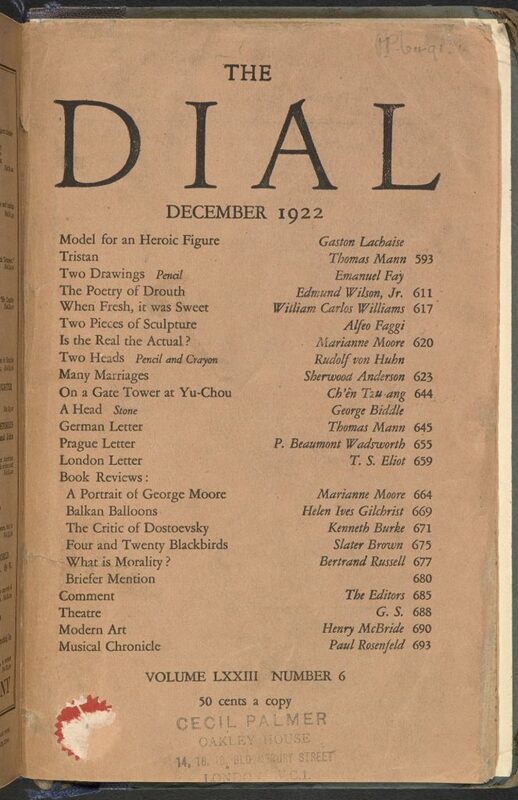 该图片不得用于商业。转载使用图片时请标注版权信息。The Dial: This material is in the Public Domain. 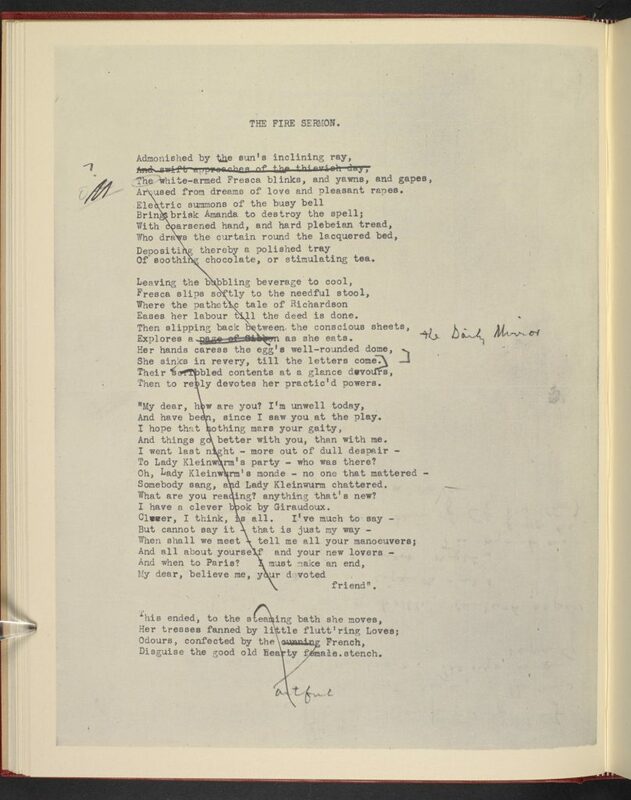 Ted Hughes, A Dancer to God: Tributes to T. S. Eliot (London: Faber & Faber, 1992). 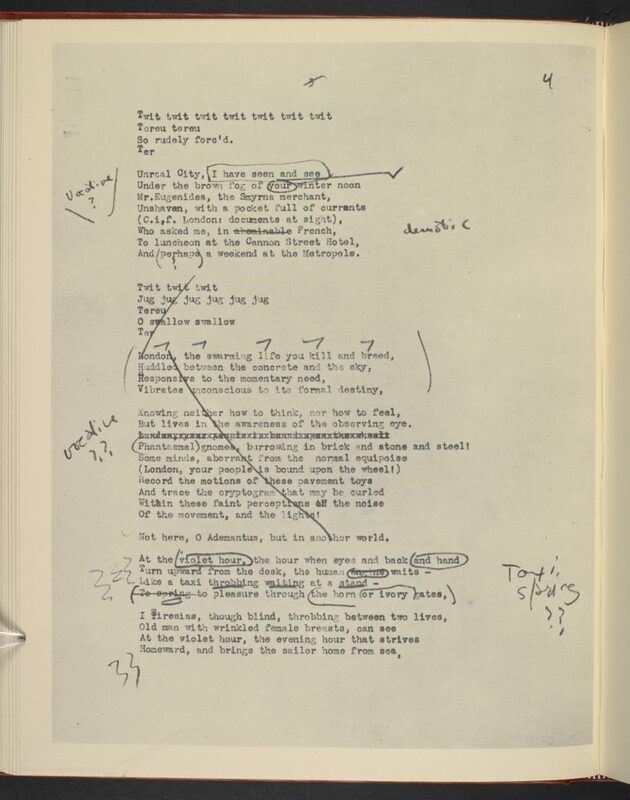 T S Eliot, 'The Music of Poetry' (1942), in Selected Prose of T. S. Eliot, ed by Frank Kermode (New York: Harcourt Brace Jovanovich, 1975), p. 112. 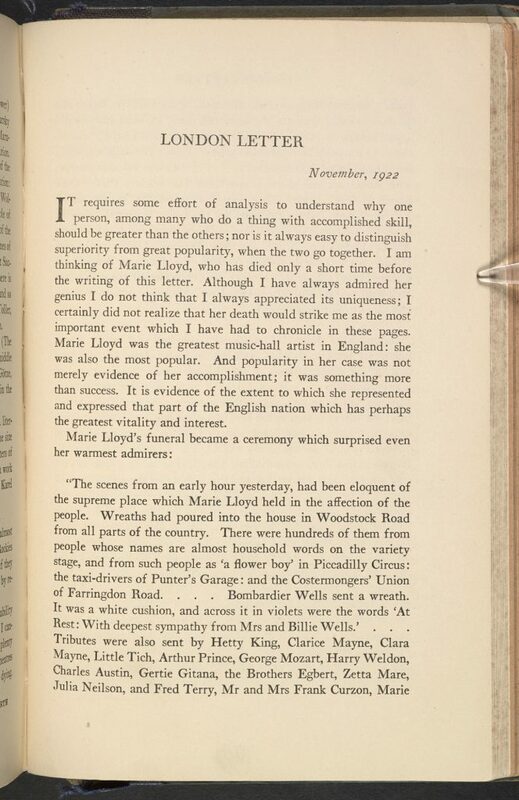 Lyndall Gordon, Eliot's New Life (Oxford: Oxford University Press, 1988), p. 343. 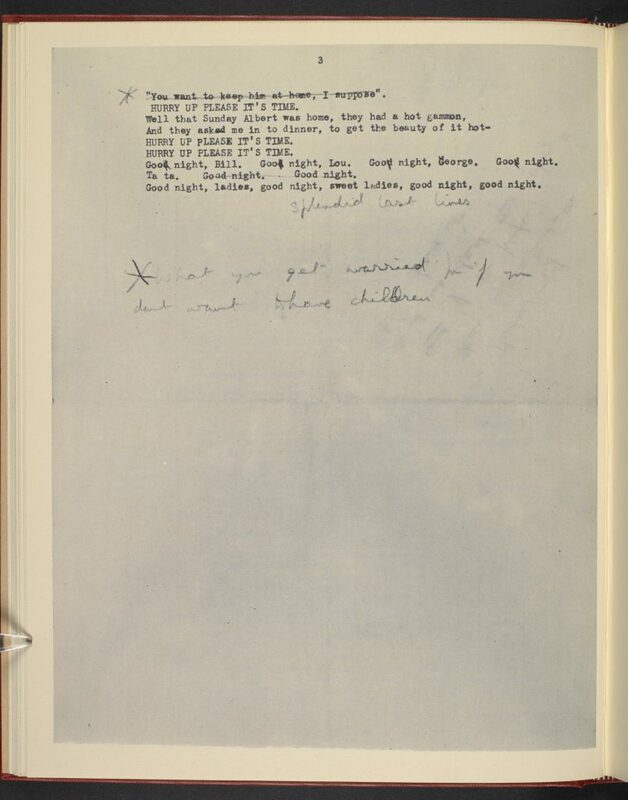 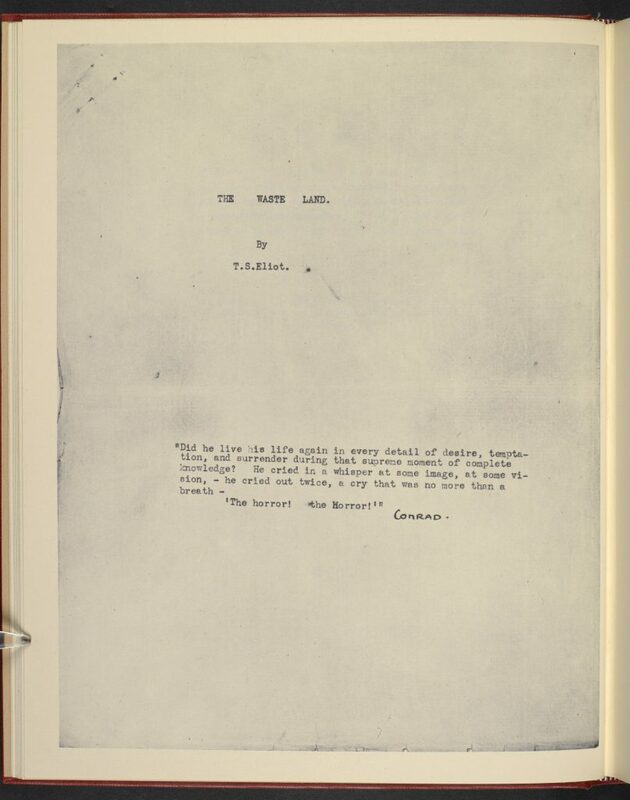 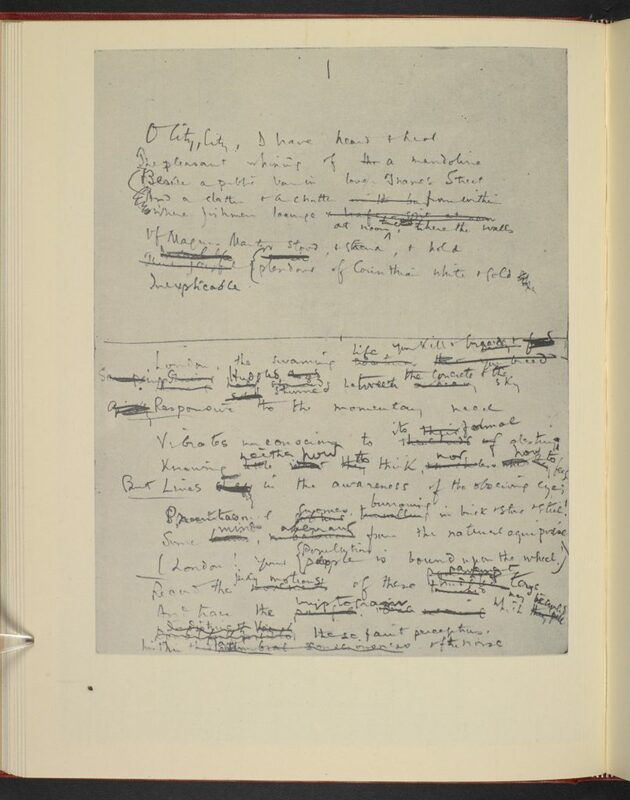 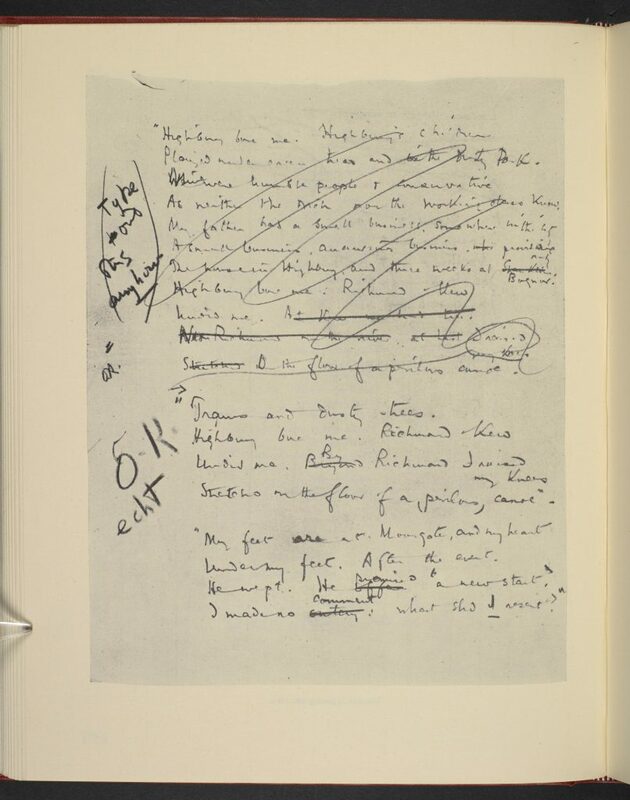 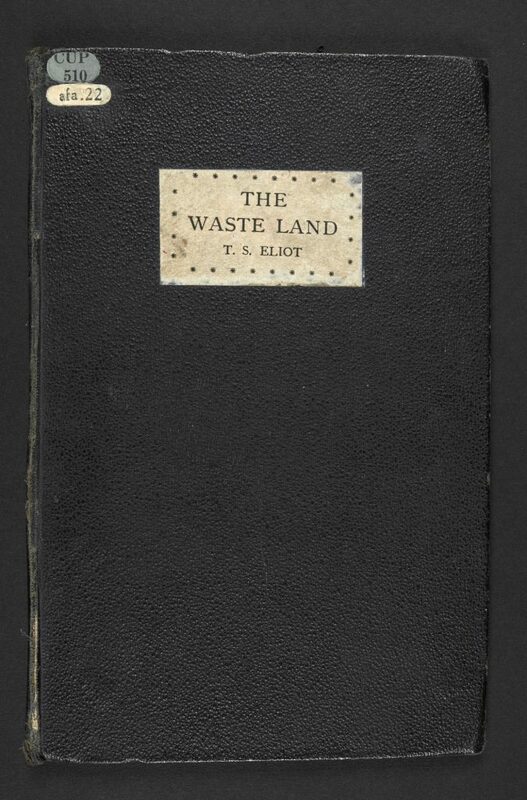 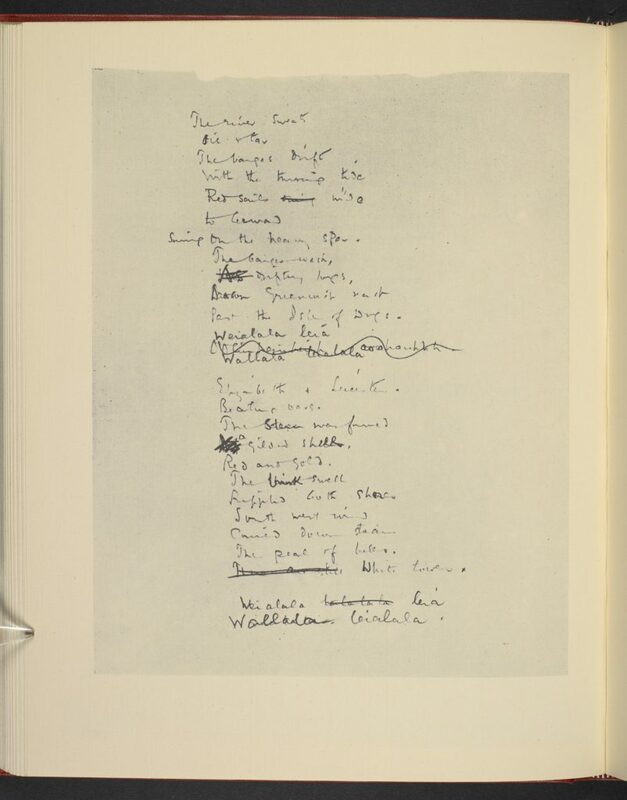 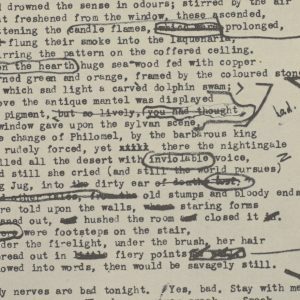 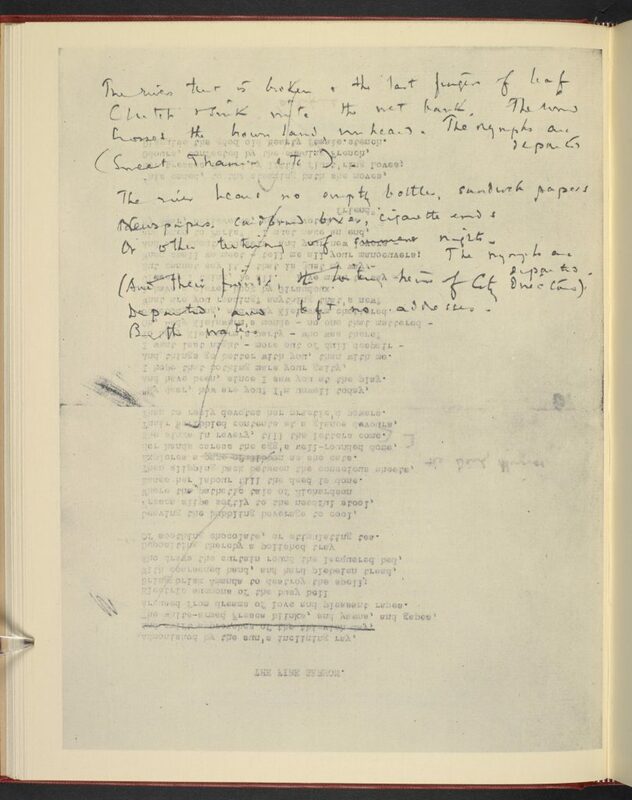 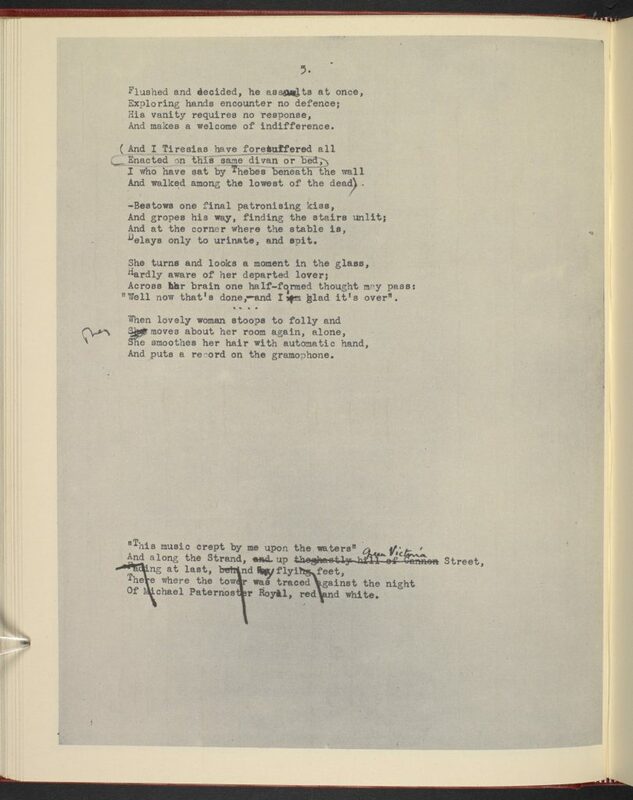 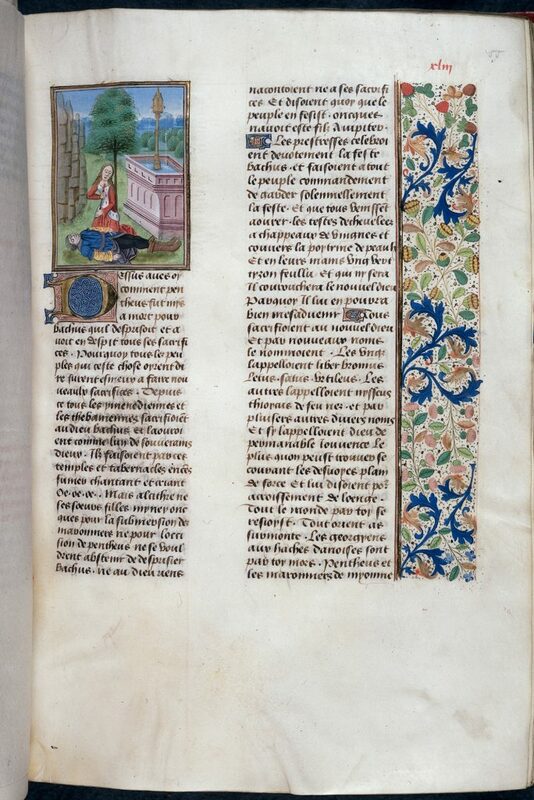 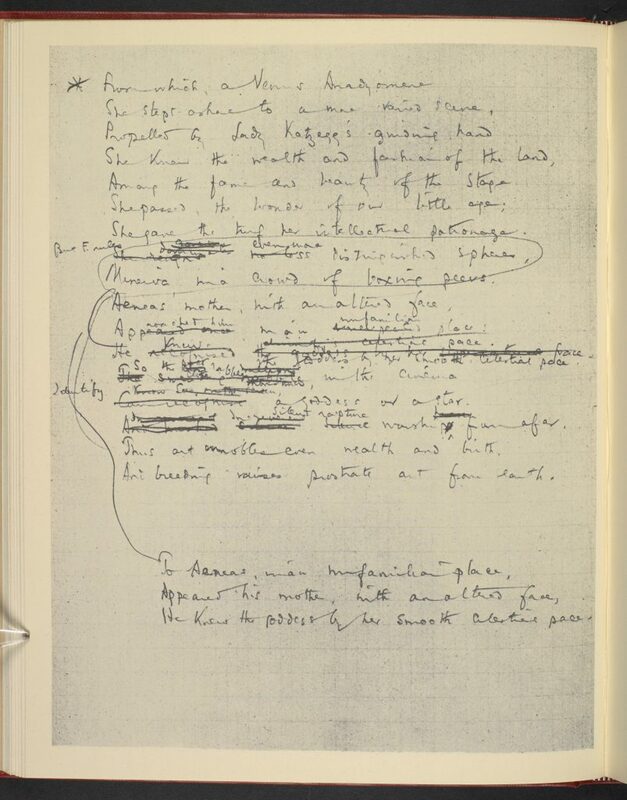 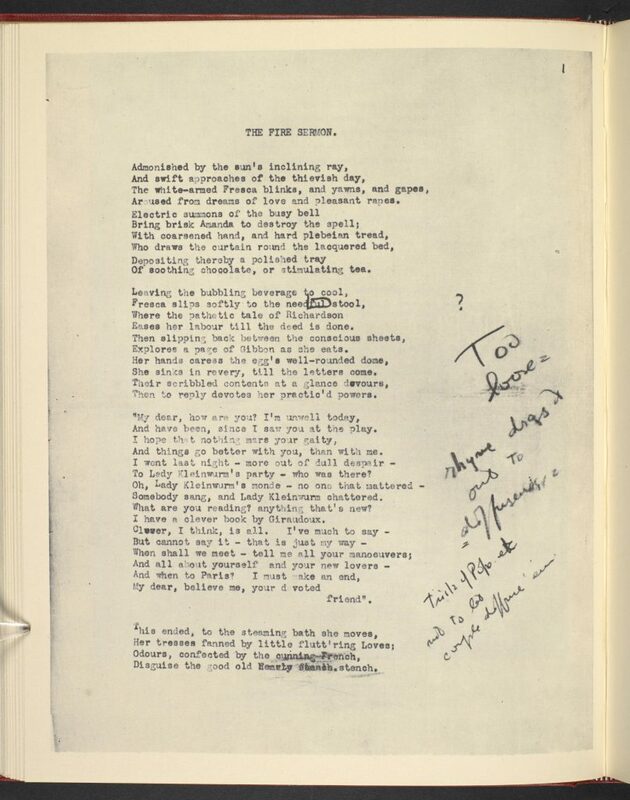 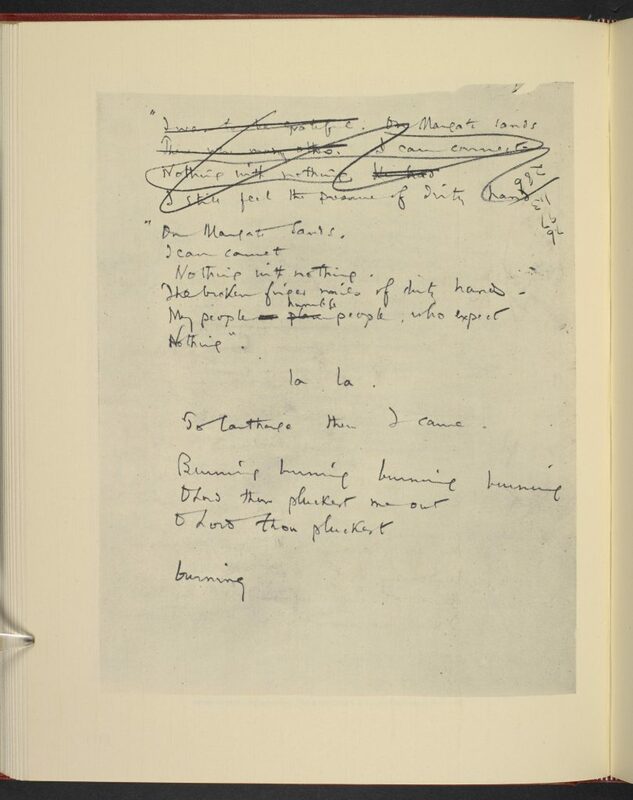 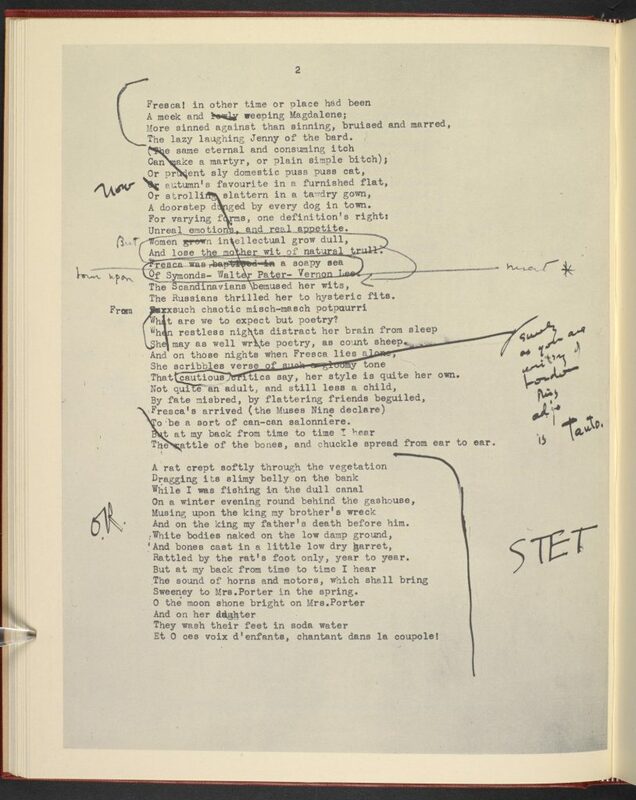 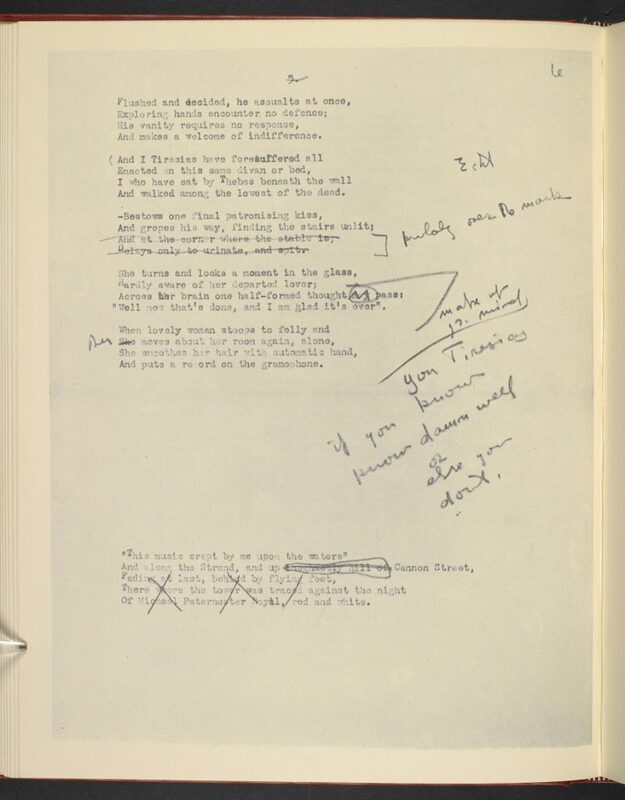 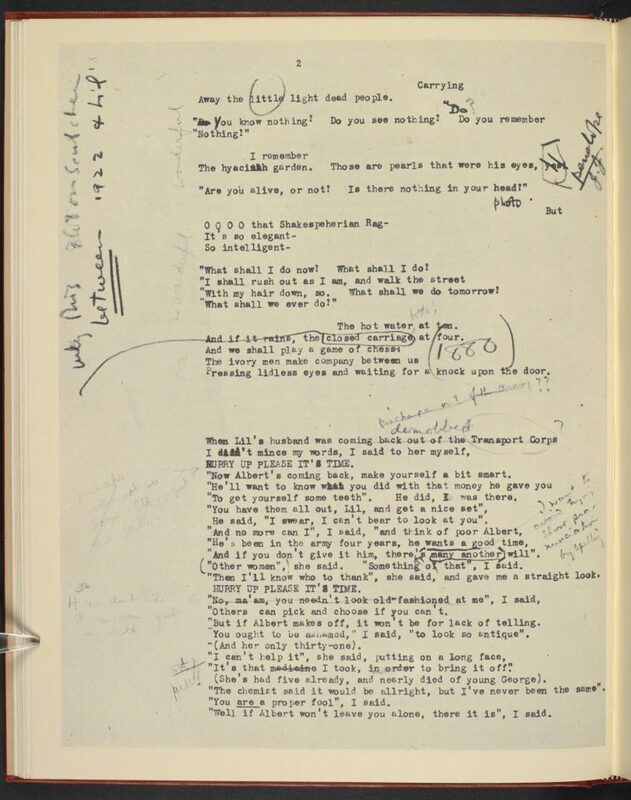 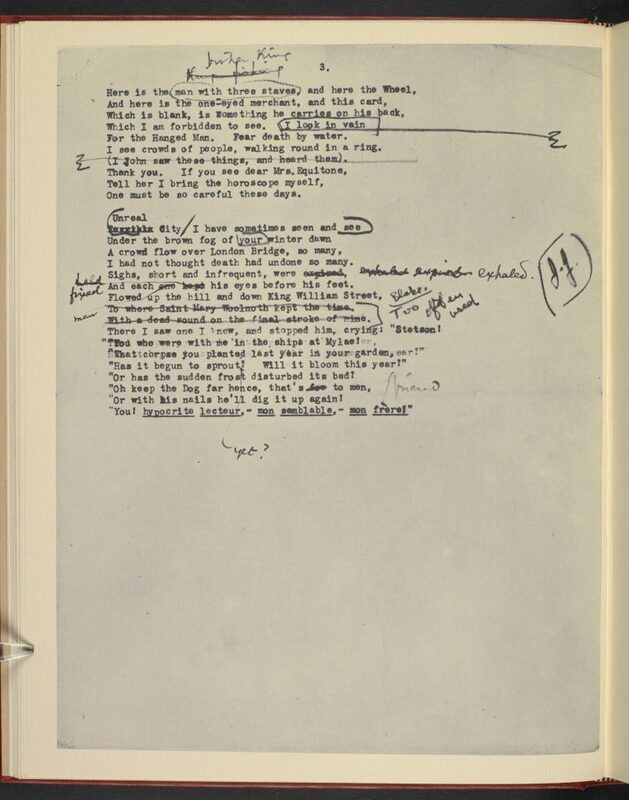 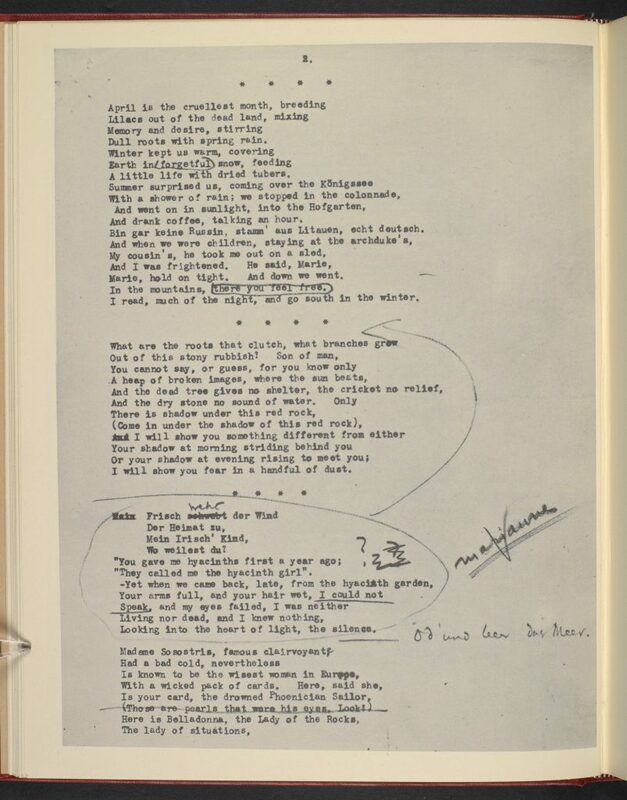 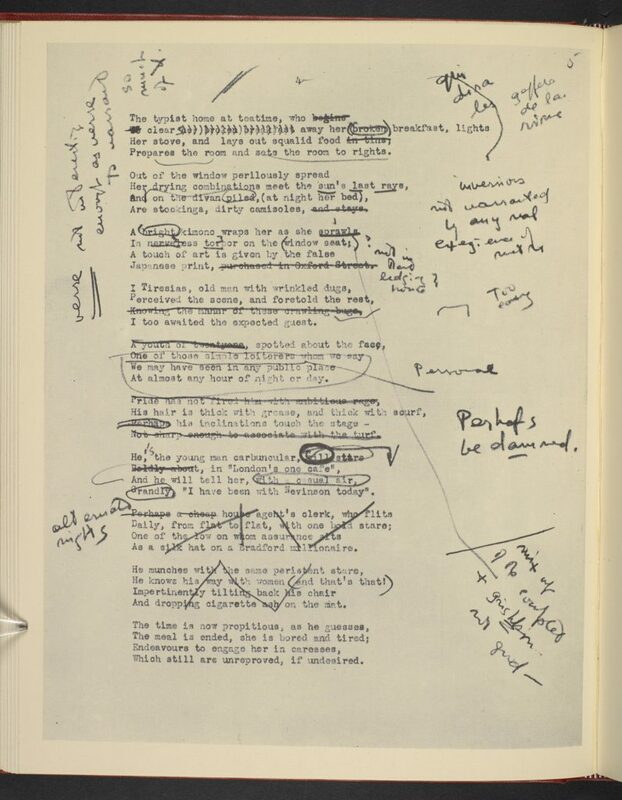 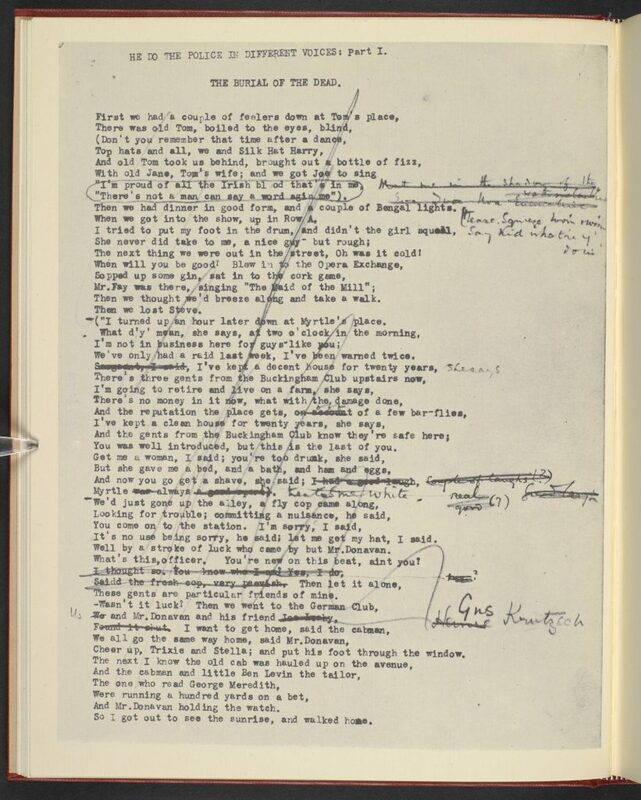 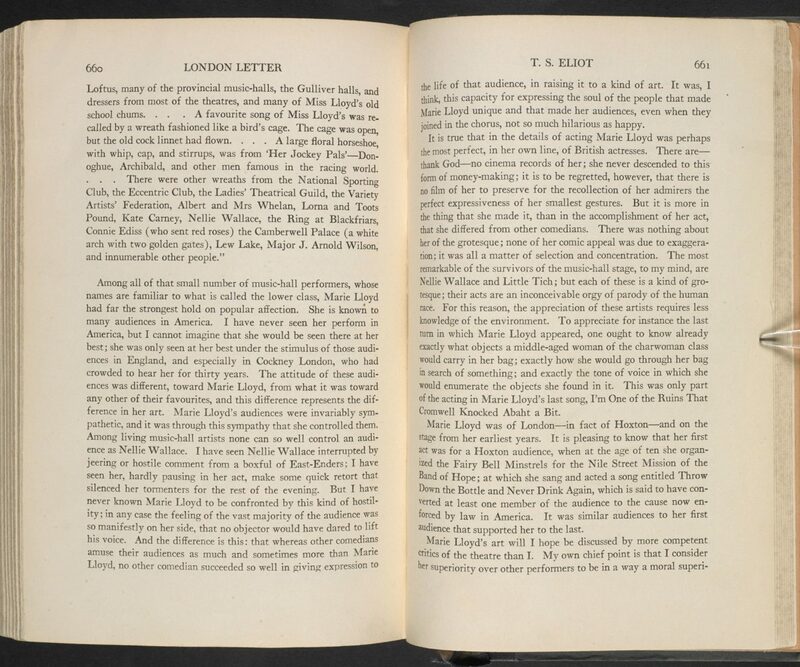 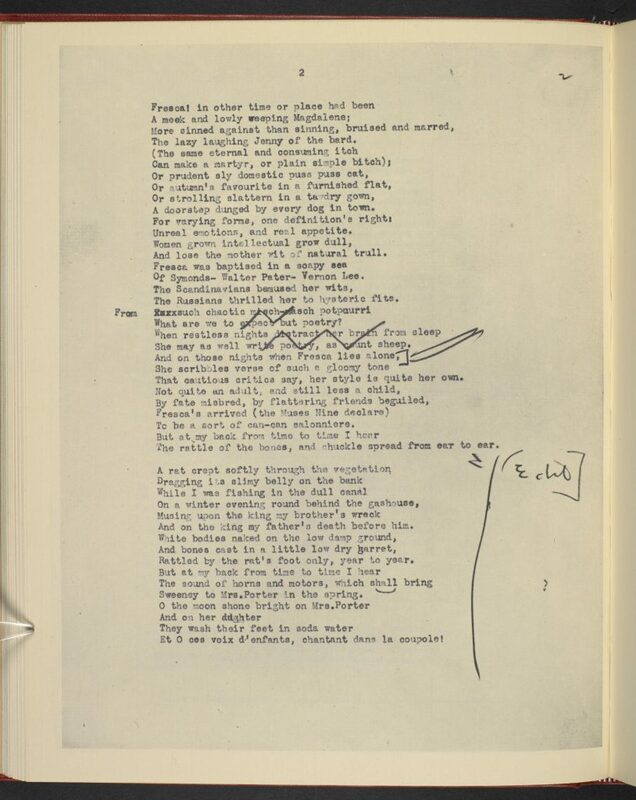 T S Eliot, The Waste Land: AFacsimile and Transcript of the Original Drafts Including the Annotations of Ezra Pound, ed. 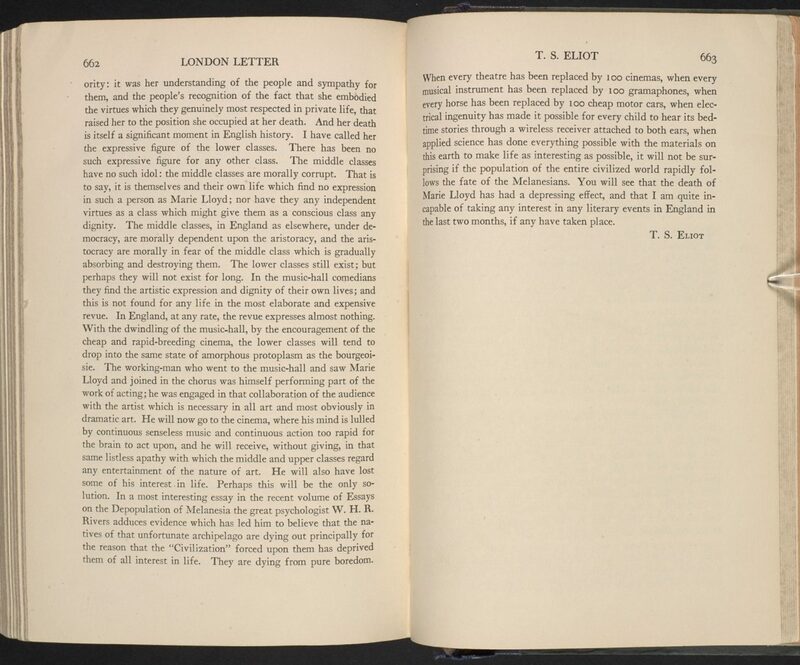 by Valerie Eliot (London: Faber & Faber, 2011), p. 125.
Letters of T. S. Eliot Volume 1 (1898-1922), ed. 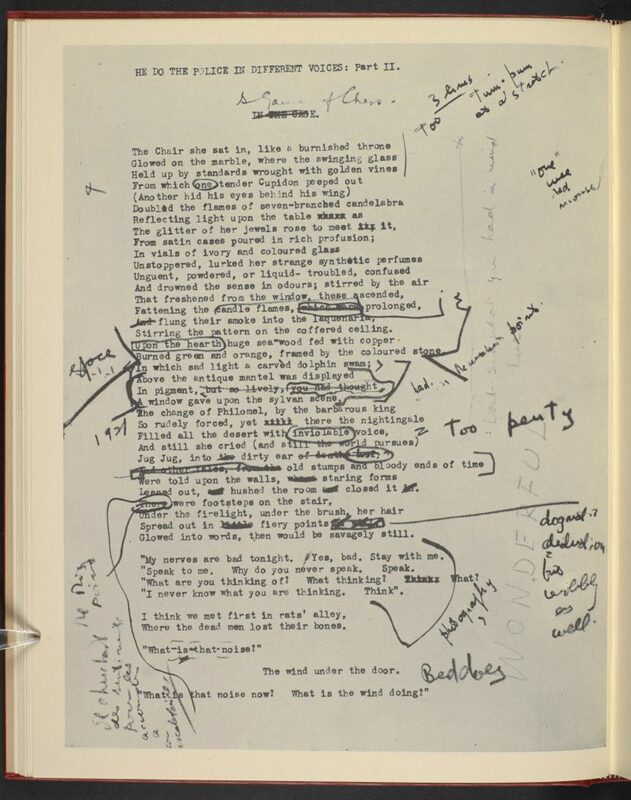 by Valerie Eliot and Hugh Haughton (London: Faber & Faber, 2009), p. 448. 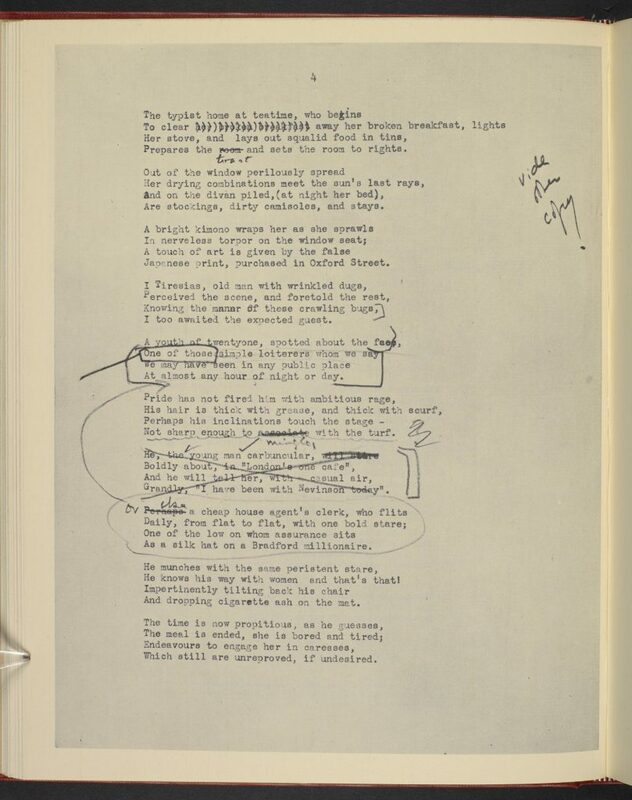 Ralph Ellison, Shadow and Act (New York: Random House, 1964), p. 161. 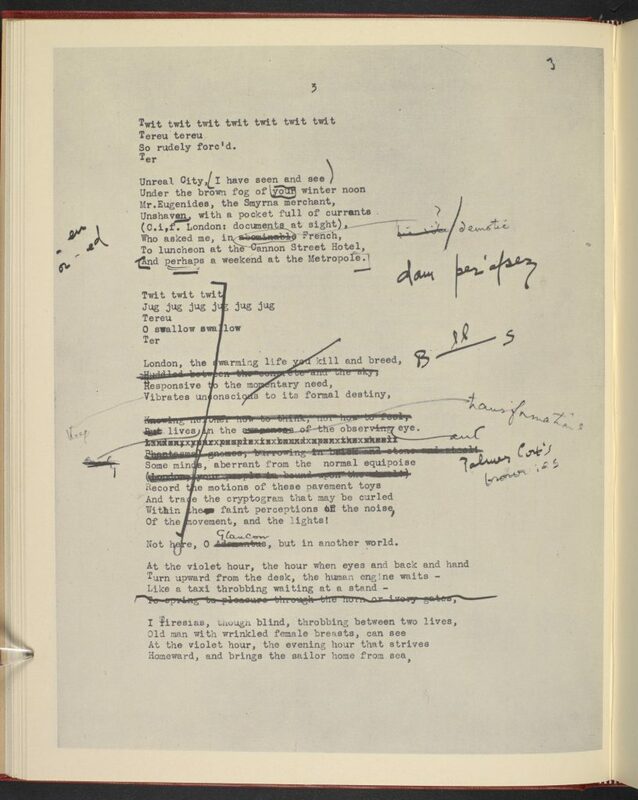 Philip Furia, The Poets of Tin Pan Alley: A History of America's Greatest Lyrics (New York: Oxford University Press, 1990), p. 49.